This tape was originally designed for distribution cables. Ideal for bundling, cable lugs, splices, termination, looming, underground cables, leaking pipes and hoses. 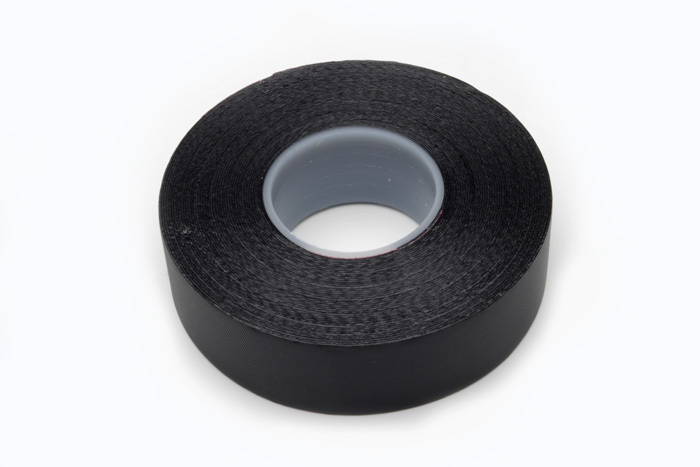 To applying tape, stretch the tape 2 to 3 times the original length. Within 3 minutes the tape will begin to amalgamate. After 4 hours the tape will be a solid mass of rubber. Roll size is 1 inch by 30 foot.